We understand the demands of managing a large facility where the Challenge Course is only one of your many concerns. 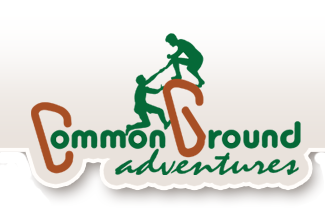 Therefore, we work alongside you to handle as many aspects of the Ropes Course as you desire. We know that needs are different for each organization and we work with you to come up with the best plan at the right price. 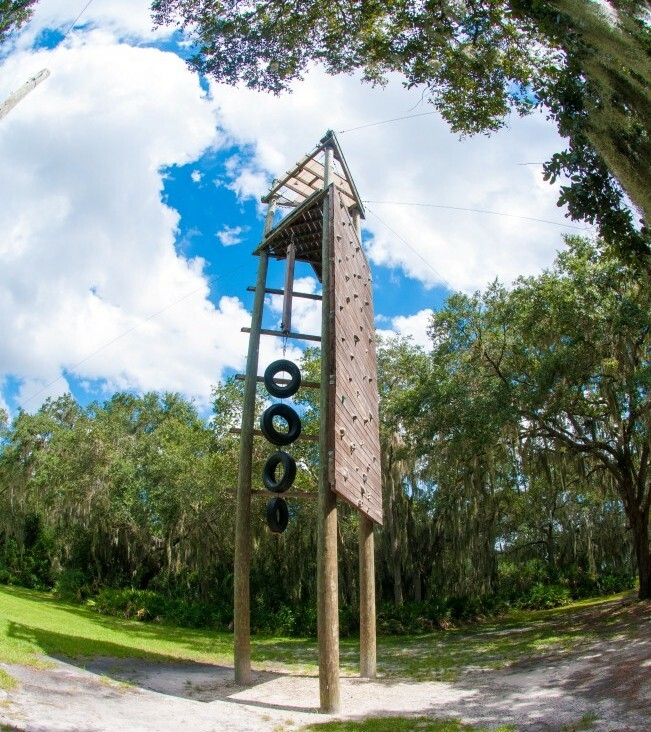 With 12 years of Ropes Course Management experience with multiple locations throughout Florida, we believe our greatest strength is offering our expertise while building trusting, long-term relationships with our partners. Using the form on the right, please send us a request with a few details about your course and we will send you our Ropes Course Management outline.